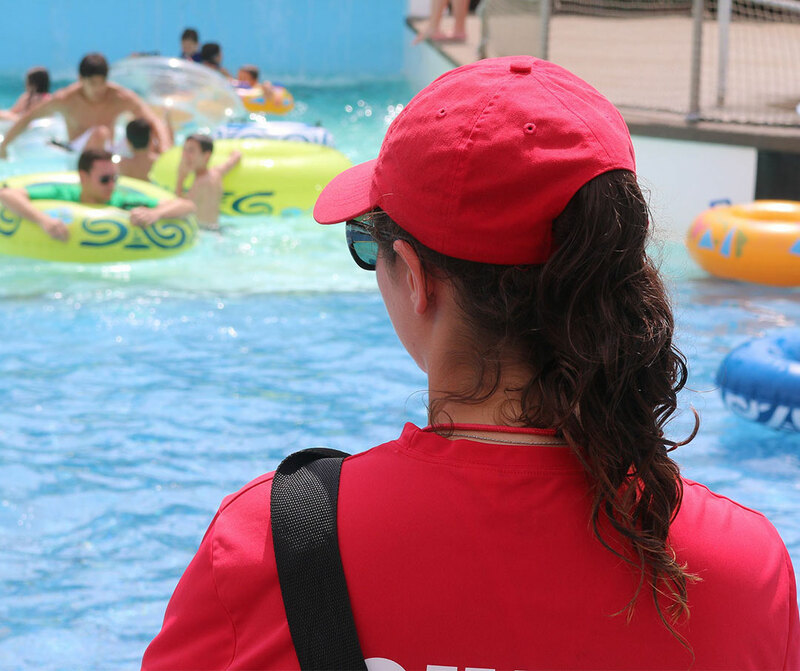 2018 – 2019 lifeguard training dates and details! The practice sessions will require some strenuous physical activity. You are encouraged to check with your healthcare professional before participating in the practice sessions. If a medical condition or disability exists that might prevent participation in the activities, or there are questions about fully participating in the Lifeguarding course,p lease contact me to discuss this before the course begins.